ECFR stretches on everything. So if you like stretching and masking up, this is the FD for you. Escambia County Fire Rescue is hiring over 24 New Firefighters to staff two additional stations that are currently volunteer. The stations will be staffed with four firefighters at all times. Two stations have been staffed in the last four months. Escambia County is also looking to staff two more stations next year. 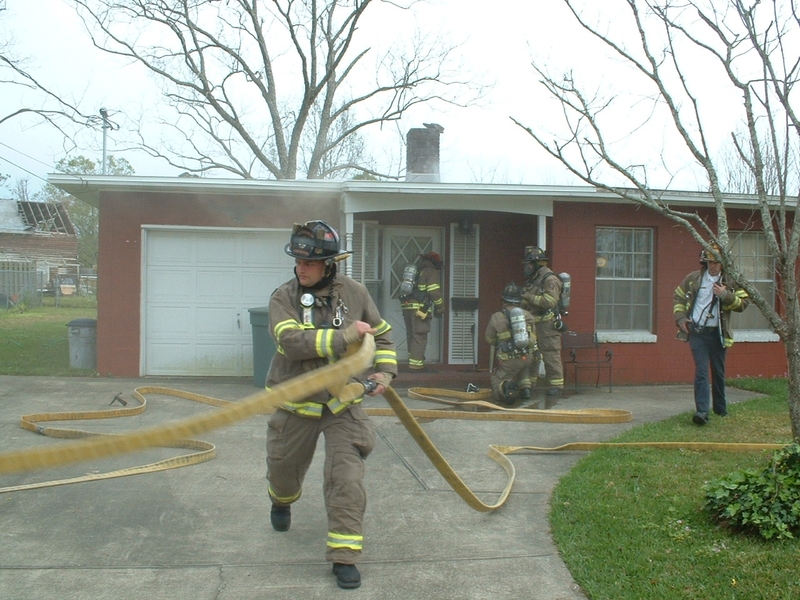 Escambia County Fire Rescue is a 23 station fire department covering 664 square miles with a population of 300,000 plus. It covers from the Gulf of Mexico to Alabama on the north border. ECFR includes Pensacola Beach and Perdido Key. ECFR protects the Flora-Bama and runs mutual aid with Orange Beach, Alabama. ECFR is very busy fire department that goes to fires on a daily basis. ECFR is a very aggressive fire department that focuses on fire protection first. 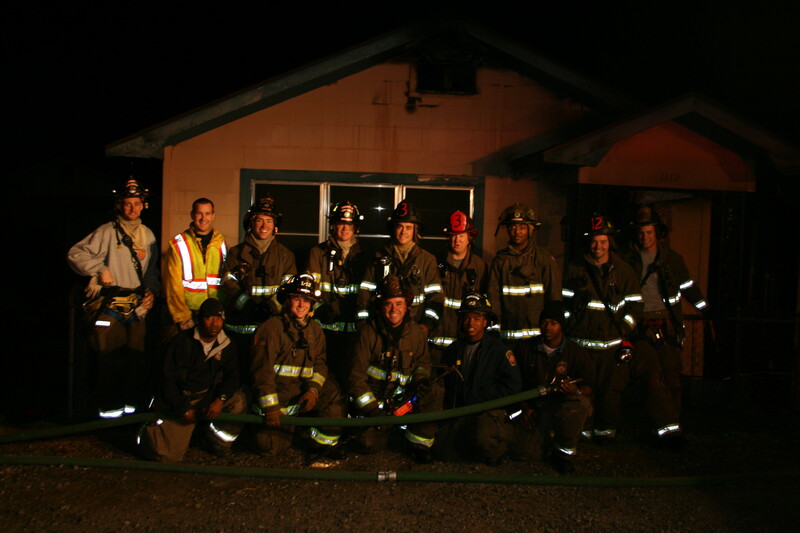 ECFR has a high level of Pride & Ownership through traditional fire house cultures. These cultures include cooking and eating three meals a day together and conducting daily hands on drills focused on fire suppression tactics. ECFR has 25 part time firefighter positions on top of the 60 plus that will be hired. These positions are used to maintain staffing on all companies and also is a great start to a career with ECFR. The current pay on the job link below is not correct and will most likely be somewhere around $33,000. Once again the starting salary is in the process of changing and will most likely be around $33,000 and includes a 3% multiplier for retirement. so you can retire at 75% after 25 years. ECFR is a GREAT FIRE DEPARTMENT, with significant PRIDE!! Please spread the word that ECFR is in the hiring process and Escambia County Human Resources currently is excepting applications. Put your application in today. Linus is AWESOME! Just not on the Fireground. Many individuals that are associated with the fire service are in the dark. They themselves don’t really get it and don’t care to get it. They have been in the dark from the beginning. They are the ones that really never wanted to do the work that firefighters do. They want to be firefighters until it’s time to do firefighter stuff. One example would be wearing full bunker gear when its 90 degrees outside and making a push to the inside of a working fire. 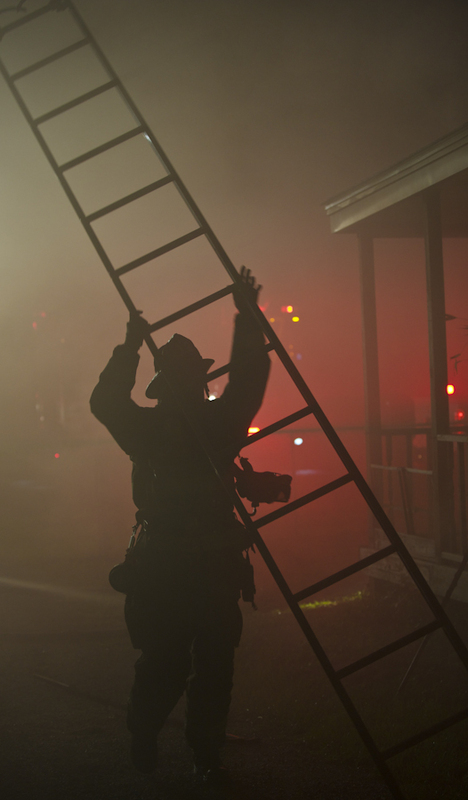 They do not have the desire to throw ladders to create a more aggressive fireground. They are in the dark on what the fire service was built on. It was built on fighting fires because there is no one else to call. We, the firefighters, are the last call when fire strikes and we must be ready to perform in the dark under hostile conditions. We cannot have firefighters or perceived firefighters just hanging out in the dark. 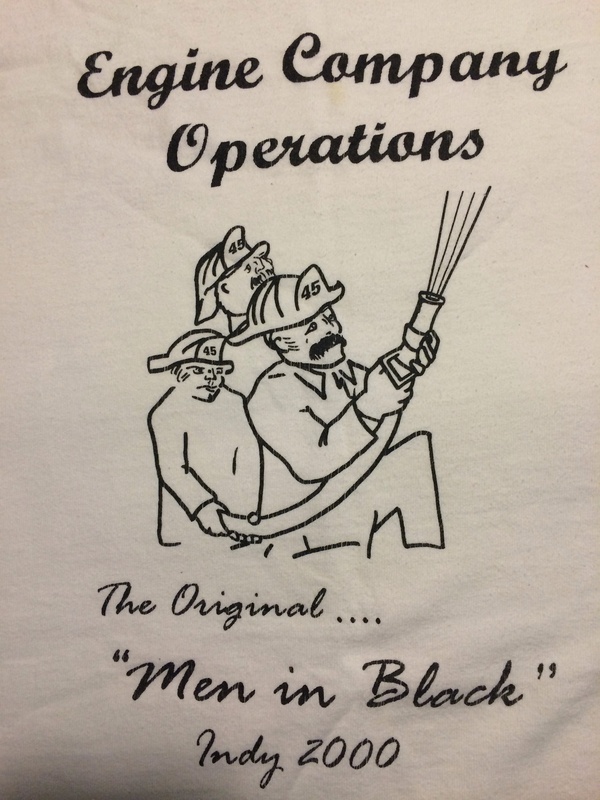 I have on numerous occasions during my career wondered what other firefighters who were operating inside were doing in the dark. Were they truly searching for victims or fire? Were they thinking and operating like they should? I have finally realized after 20 some years of operating in the dark, that not all firefighters like being in the dark. Some are like kids and do not want the door closed or they need their night light to give them comfort. 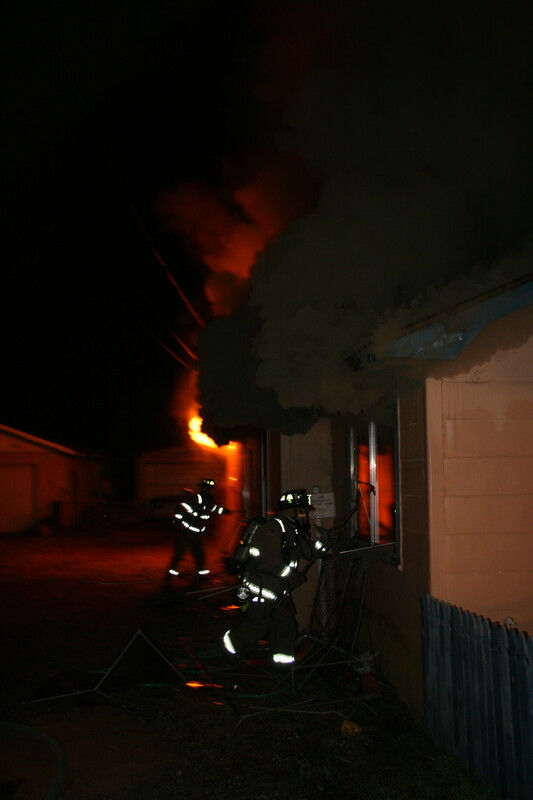 The problem is in the fact that night lights and needing a door a certain way is not productive on the fireground. We must have the courage to operate without the night light and the door closed. There is a time to grow up and take responsibility for the occupation you chose. It didn’t choose you, you chose it. The American Fire Service is like our military; you voluntarily apply for the job. There it is; JOB! Yes this is a job with mission statements and expectations of the customer. The customer still expects us to operate in the dark and be good at it. So are you able to perform in the dark and provide a high level of service? Can you push beyond the reaches of your security blanket or are you like Linus? The problem is the fireground is no cartoon and we can’t afford to have cartoon characters operating in the dark. Look at the windows and smoke pushing from gables. I write this thinking on numerous experiences where I felt that fellow firefighters were not operating in the dark. They were camping out and just wasting air. They were sitting in the corner in a comfortable chair or just standing and waiting to get back outside. 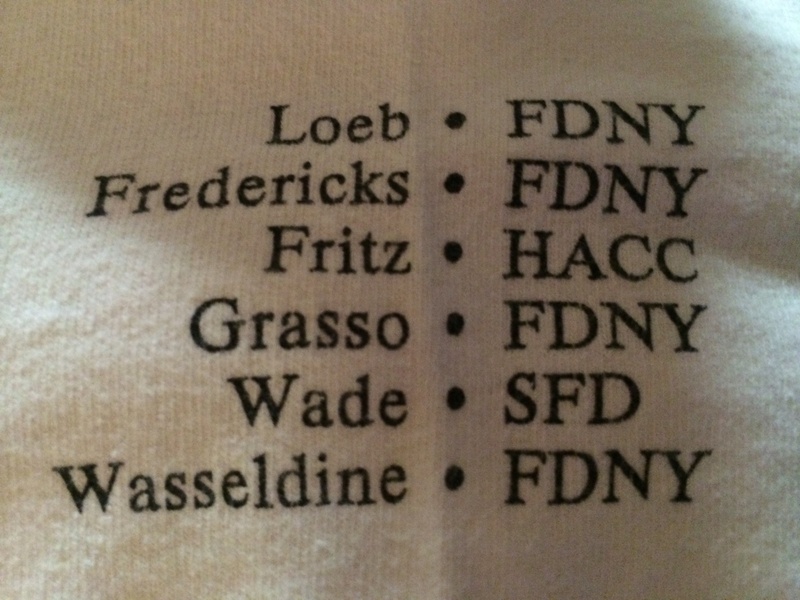 How many fires went defensive or to a greater alarm because these want to be firefighters are like Linus? 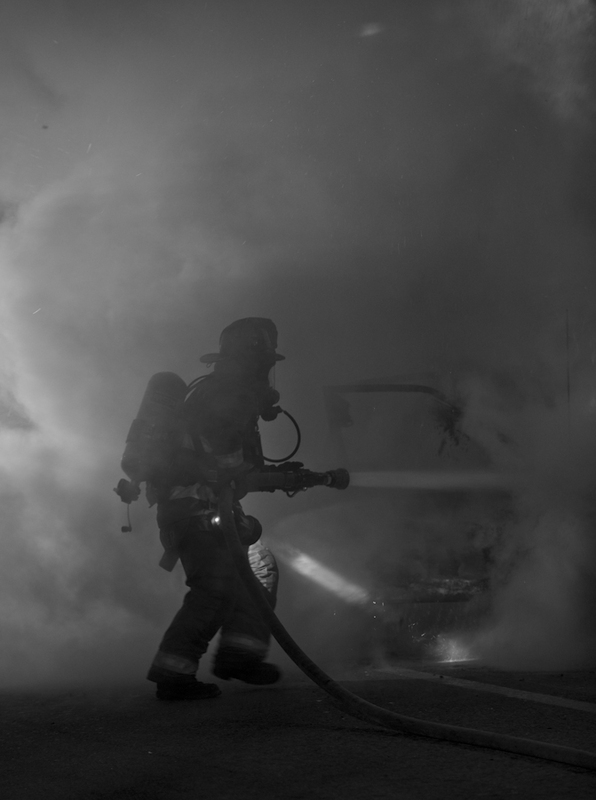 How many civilians were not found on the primary because of said want to be firefighters wearing bunker gear who were not able to operate in the dark? I have slowly found out what some were doing in the dark as I got better at using the thermal imager. The more I use a thermal imager on the Fireground and during training it reveals that some can’t operate in the dark or just don’t want to. The thermal imager not only assists us in searching and extinguishing fires, it is device that reveals who is truly operating in the dark. This post is to motivate you on wanting to evaluate yourself and how you’re operating in the dark. I think you should evaluate who you’re operating in the dark with and what are they’re doing in the dark. Also realize that you really don’t have to operate in the dark if you Flow Water, VENT, and use the thermal Imager. 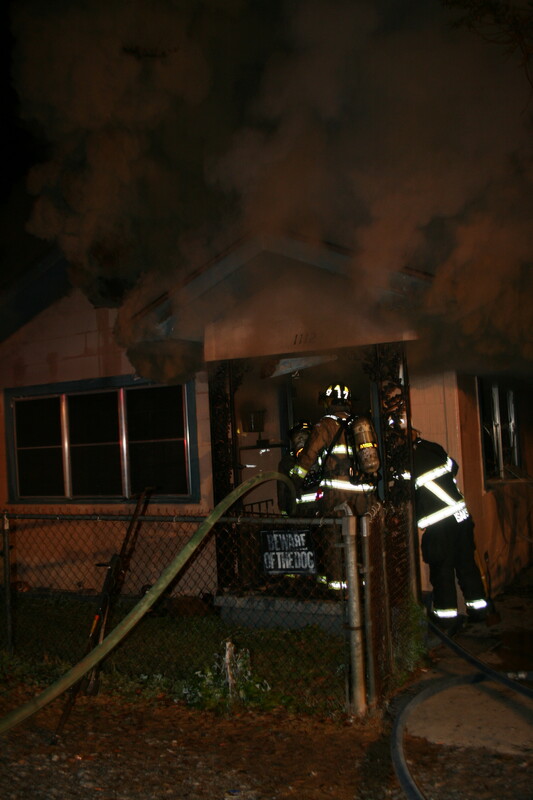 Engine Pushing through the front door Flowing Water while firefighters VENT the Bravo side. 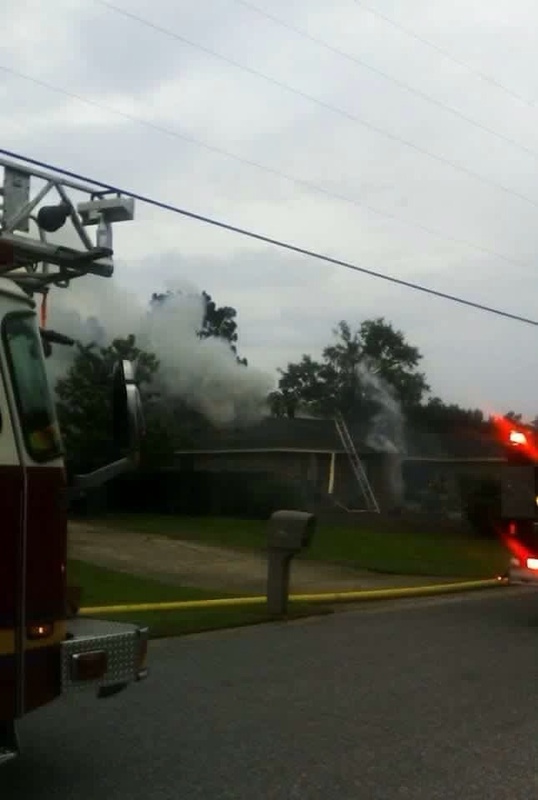 Fire has extended to attic. Ceiling tongue and groove with plywood on top. Most of you have seen this picture, but not the others from the same fire. Look at the smoke condition in the first one and then what happens after water application and proper horizontal and vertical ventilation. Ventilation with proper Water Application has always worked. The after fire photo showing the results. Front windows were never broken based on fire and smoke location/conditions. They were operating in the dark and getting it done. So Step Up and Turn the Light on so you can see what’s going on around you. The Fire Service is changing and we must be open to that, while still holding on to our Great Tradition of making the PUSH and taking Risk to save lives. So please don’t GIVE UP. With 9/11 less than a month away and all the Engine Stuff I see daily on the internet; I can’t help but think about one of the biggest impacts on my career. Andy Fredrick’s and his original cadre of instructors. I will also remember getting off the bus at the low income housing 30 minutes from Indy. I spotted Andy immediately and thought about how lucky/fortunate I was to get this opportunity to not only attend FDIC, but have him and his guys teach me about Engine Operations and moving the 2.5″ Line Inside a Garden Apartment. After a Great Day of Flowing Water, He talked to each of us, as if we were his long lost brother. I will alway cherish my white t-shirt and will also regret not asking to have a picture taken with him. I listened on every word he spoke and read every word he put on paper for print. I will also never forget his speech and getting up so early and walking down to the convention center before daylight so I could sit front row and center. It is impact and memory that I will carry forever. I still show his speech on VHS to each new group of firefighters that are hired in Escambia. I have attached the link to Andy’s speech and I request you watch it and share it with as many firefighters as possible. He was ahead of time and we must continue to carry his message. Andy was talking about Engine Operations before it was cool and he made it COOL! I hope he’s looking down and he’s proud of what the Engine disciples are doing. Please Do Not Get on any ROOF without proper training and supervision. Supervision by an experienced Fire Officer who knows when and when not to be on a roof. 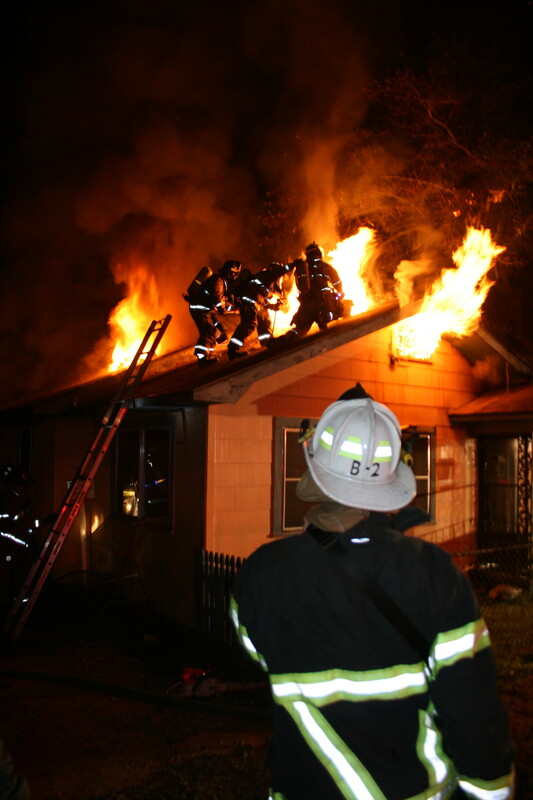 Roof Operations require proper training, experience, and staffing that allows enough firefighters do the other tactics that have a higher priority. 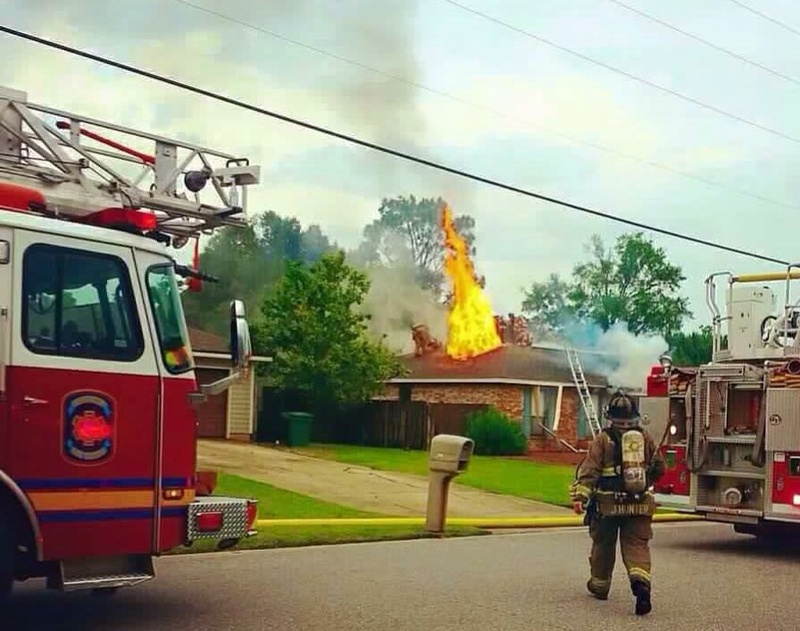 If you have not cut a roof on an acquired structure or roof prop, than do not get on a roof with active fire beneath it. I personally require all firefighters to be breathing air while operating on the roof. I also require that conditions allow for firefighters to be beneath the roof/ceiling, so if you were to fall through, there is an on deck company ready to assist. Please do not miss read this post. It is very short and is strictly to bring focus on roof operations and that this tactic can be beneficial on the fireground. It is not as dangerous as some want us to think it is. Yes, if your understaffed and not properly trained; it could be very dangerous. 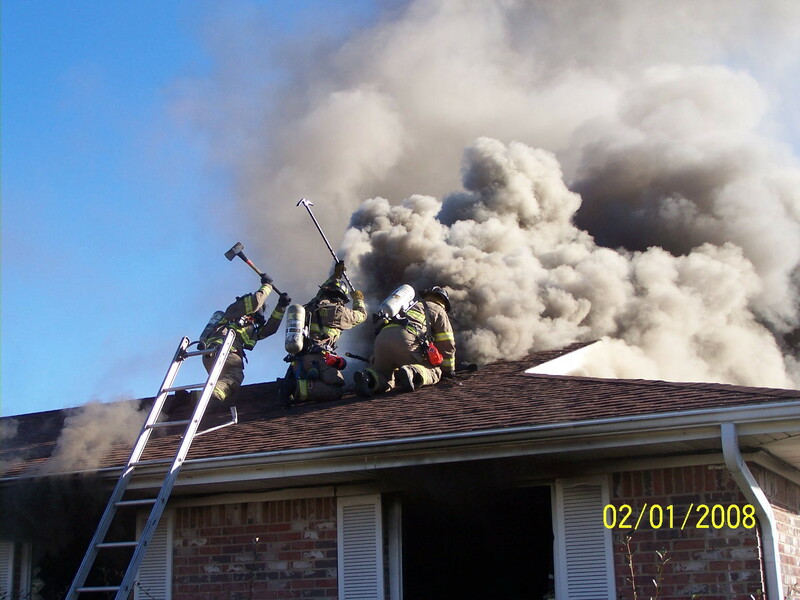 If your fire department does not normally conduct roof operations, than do not get on the roof. How Many Firefighters last year got killed performing roof operations? How Many firefighters got injured last year performing roof operations? How many firefighters in the last 20 years were killed or injured performing roof operations? 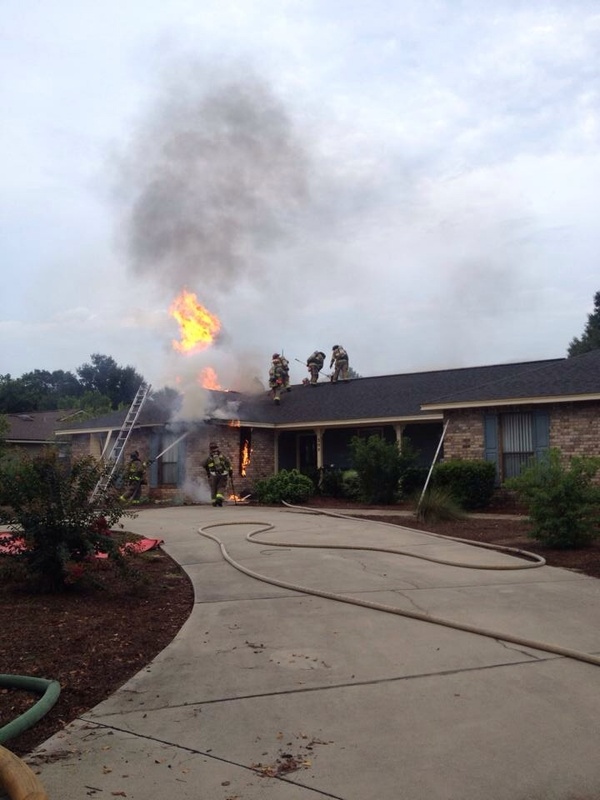 I can’t find one LODD from performing ROOF OPERATIONS while wearing full PPE!! But I can find one after another where firefighters were KILLED On The Nozzle!! Roof Operations are not the PROBLEM!! Firefighters, Officers, Chiefs, and organizations that have forgotten our mission… That’s the PROBLEM! Thank God our military doesn’t take the same approach. We need more Fire Service Leaders to understand our MISSION and get back to our CUSTOMER. Lives and PROPERTY. STOP using UL as your excuse/crutch to shut down aggressive firefighting. STOP using UL so you can generate articles that have never existed and get yourself speaking GIGS on how to stand outside and RISK NOTHING. Check Out http://www.firefighterrecues.com It’s Worth The Risk!! Curt Isakson, Supporter of Aggressive Interior Firefighting..
Watch Video Below and then click on link to article on not vertically ventilating. Video below is AWESOME!! Watch what happens with Vertical Ventilation and Water Application in 4 minutes. Listen to bystander. They still expect us to rapidly extinguish FIRE. Click on LINK and read article.. Ladder 12 Opening the Roof.